Books. Books. Books. AND Insecurity Pride Day! This month I featured Yolanda Renee. She has been a great guest, and I hope the feature helped make her books more visible out in this wildly competitive world of books. Be sure to take a look at all of her work, including Parallels: Felix Was Here, an anthology The Insecure Writers Group made possible. 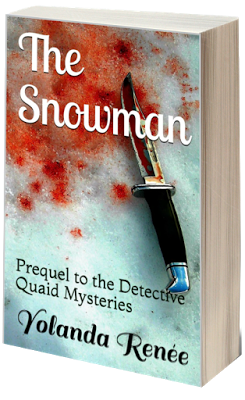 The Snowman: It takes a true artist to pursue his victims in the art of seduction, and Stowy Jenkins is no exception, especially with blood as his medium. Buy your copy now and be terrified. 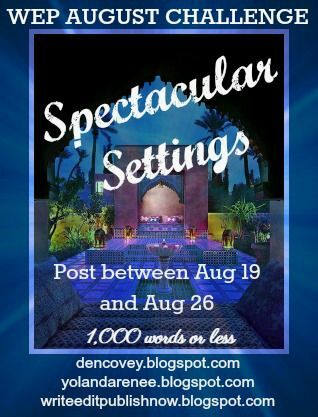 A #Freebook on August 23 and 30! The awesome co-hosts for the December 7 posting of the IWSG will be Jennifer Hawes, Jen Chandler, Nick Wilford, Juneta Key, JH Moncrieff, Diane Burton, and MJ Fifield! Talk about being insecure. 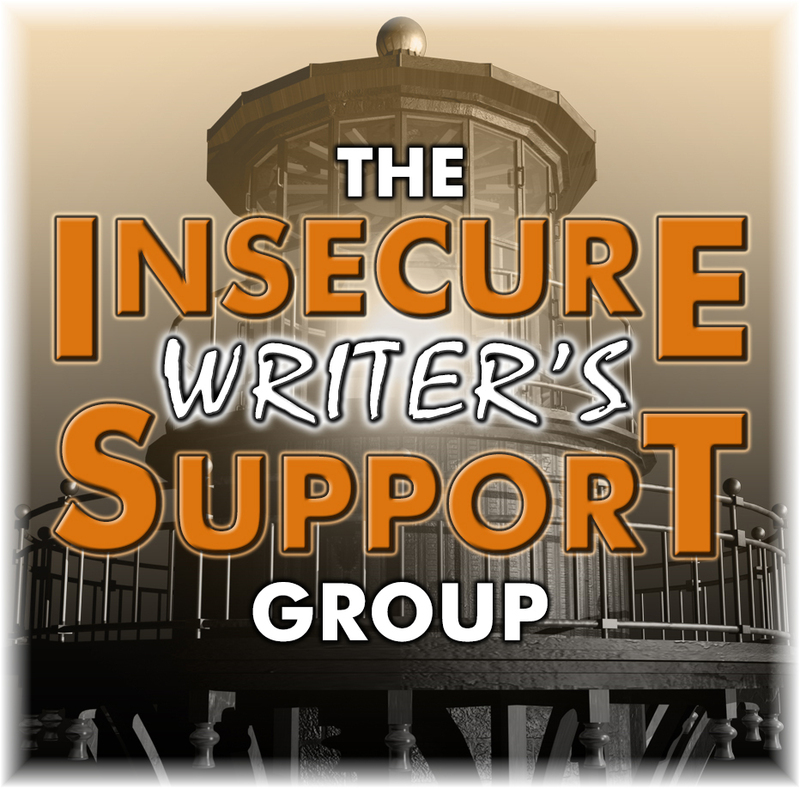 Well, this IWSG post is the most insecure one I’ve ever done, but I wanted to test out something, and what better place than here among friends? That’s what I kept telling myself. Anyway, in spite of my good common sense, I’m posting my idea this month. What you’ll see is a work in progress with a rough draft of my first Instant Book. If you have some suggestions about how to use this as marketing tool or (Heaven Help Me!) how to create a video, I’d to hear them. Actually, in five years I hope to see two of my completed young adult novels published. To that end, last year I knuckled down and found an agent, Italia Gandolfo, then I sent her the two books. Now, of course, I’m waiting. 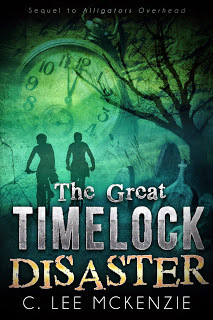 But while I’m waiting, I’m finishing up my Alligators Overhead/Great Time Lock Disaster trilogy. So within that five years, I’d like to see these middle grade novels out as a package. That’s the plan. Fingers crossed. And with March comes so much for writers, INSECURE and otherwise. Lauren Hennessy, Lisa Buie-Collard, Lidy, Christine Rains, and Mary Aalgaard! Since Tara Tyler and Christine Rains invited me to be a part of the MEME HOP, I’ve become besotted by memes. Here’s my IWSG short story told in memes. My little man’s pointing to my email subscribe field at the top right of this post. My next email goes out mid-March, so hope you’ll sign up because there’s some good stuff this month and a surprise. Here’s a list of what Special Offers have already gone out since I started my email list. You can send your entries, starting April 1-30. Then the contest starts May 18. Wish I could jump in, but I’m booked solid all spring. I’ll be stopping by though to see what you guys are submitting. There are always great stories. Arlee Bird and tons of others make this work! Have you signed up? Get going. April’s here before you know it. HERE’s the link. Awesome co-hosts today are Allison Gammons, Tamara Narayan, Eva E. Solar, Rachel Pattison, and Ann V. Friend! You’re washed up before you begin. Nobody wants to read your stuff. 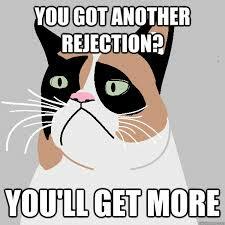 The rejections come back before the send key is cool. What’s so strange then about being just a little INSECURE? Nothing, but to ease any tension–should any of these be nagging at you–I’ve come up with some alternative uses for you… and me. Don’t thank me, please. I’m preparing for all of these after this post goes live. Any other uses for Insecure Writers that you can think of? For heaven sakes share! But call me first because this was my idea. 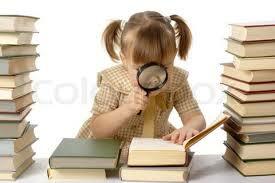 And read on because there’s some free books and a $100 dollar gift certificate waiting for you below. Visit EVERNIGHT TEEN to see all of their books. 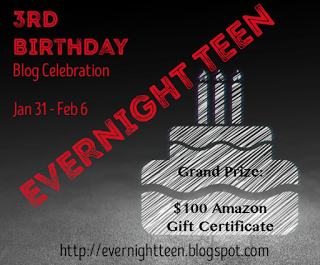 EVERNIGHT TEEN is celebrating their anniversary this month with a 3rd Birthday Blog Hop. It’s EVERNIGHT TEEN’s birthday but we’re giving out the presents with a Grand Prize of a $100 Amazon gift certificate! EVERNIGHT TEEN books feature fresh teen fiction that is raw, gritty and real. Whether paranormal, contemporary, sci-fi or suspense, our books are about real issues and pack a strong emotional punch. You’ll find cutting edge fiction that today’s young adults can relate to and will keep you turning the pages long into the night. Here are some excerpts of some reviews. I decided to give Double Negative a try because the sample dragged me in from the first paragraph until I had to read the whole thing! It’s so rare to see well done first person, but this book does it masterfully. Hutch has a real voice that must be rendered in the way the author has chosen. No lazy writing here! I could tell within pages that this book was pure genius and it only became more apparent the deeper I was pulled into the story. I devoured it as quickly as I could… and now it’s over! 🙁 I wish there was some way that it could be a series, just so I could have more! I have already been perusing the author’s other works, debating over which one to read next. 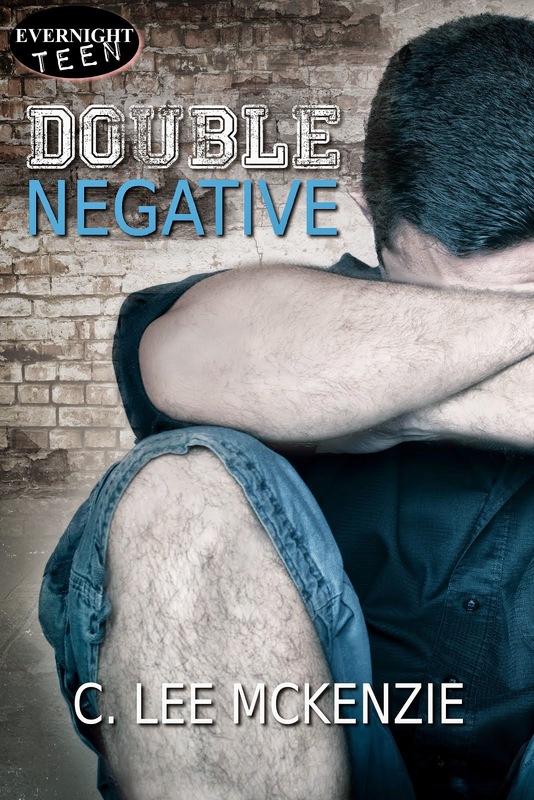 Double Negative is just amazing. Reading it felt like being on emotional roller-coaster. I’m proud to be an EVERNIGHT TEEN author. Enjoy this tease from my book, Double Negative. TEASE: This is a short bit of a scene between Hutch and Fat Nyla. They get along most of the time, but not today. Nyla’s one of my favorite characters in this book because she’s often fragile and under attack by the “in-group” of girls, especially on a website called Mona Knows. Yet Nyla refuses to be beaten. “Nothing.” That’s pretty much the truth at the moment. 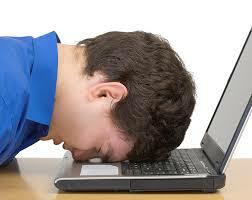 By using one eye to read I’m doing more of the homework. If I hold one of them magnifying glasses over a page I can even look up words in the dictionary, so while it takes a lot of time, I can almost get through Deek’s assignments. Still I don’t want to take any chances. Nyla’s brain could be the difference between me staying a junior for a long time or making it to my senior year. I need to be on her good side. She passes me and starts toward Larkston High. “Just shut up.” She keeps walking, her eyes down. She wheels around so fast I run smack into her and have to back up. I try for one of those neutral looks, like I don’t know what she’s talking about. 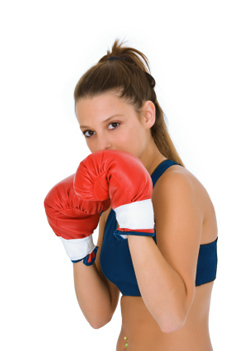 I don’t expect her to sock me, so when her fist comes at me I take the full wallop on the left side of my jaw. One minute I’m there with the sidewalk under my feet and the next that sidewalk is pressed against my cheek. I’m offering two eBooks of Double Negative during Evernight Teen’s super celebration. All you have to do is say you’d like a copy and leave your email in a comment. 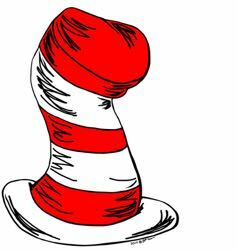 I’ll put your name in the “hat”. 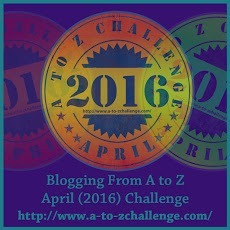 Be sure visit each stop on the BLOG HOP for more chances to WIN the GRAND PRIZE of a $100 Amazon Gift Card. 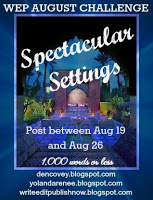 You’ll receive bonus entries for commenting on each blog! Fall is officially here and nights grow longer. Spookiness wraps its arms around you and you shudder in the chill of October. It’s the perfect time of year to look under the bed before climbing in to sleep. And guess what you’ll find there–besides those dust bunnies and the last page of your manuscript you lost in April. . .
Yep, there they are huddled together, waiting, hoping to keep you tossing in those sheets and sleepless with them nagging at you. Well, heck no, INSECURITIES. Take that! But just in case you don’t have a good left hook, SIGN UP for the IWSG and get the help you’ll need to see you through the dark and stormy nights ahead. And if you have a good story to share. 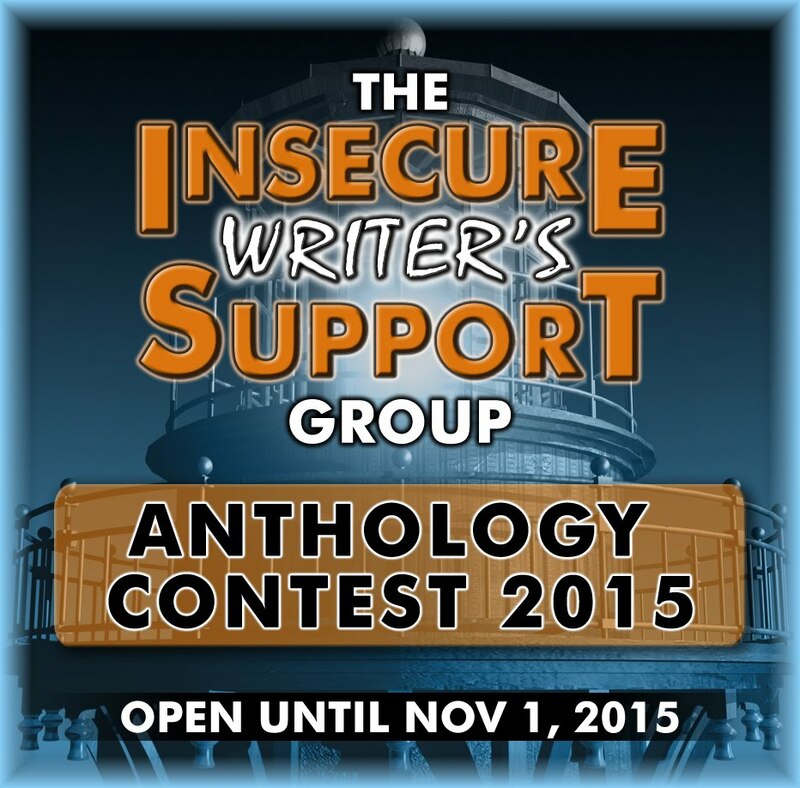 Enter it to be included in the IWSG Anthology! 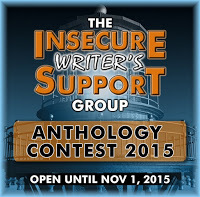 Oh and speaking of Insecurities: There’s nothing like a contest to give you the jitters. 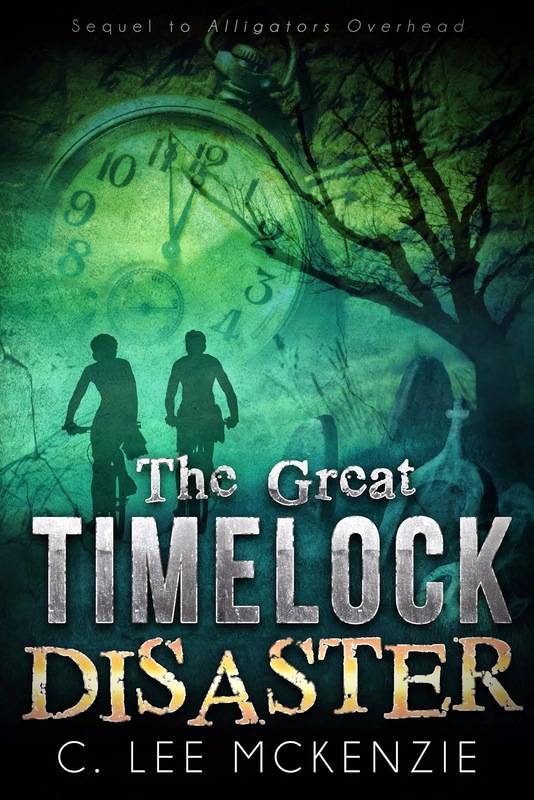 The Great Time Lock Disaster has been entered in the Cover Wars Contest over at Masquerade Crew this month. If you like the cover, it would be great to have your VOTE. Julie Flanders, Murees Dupé, Dolorah at Book Lover, Christine Rains, and Heather Gardner! Let me count the Insecurities this month. 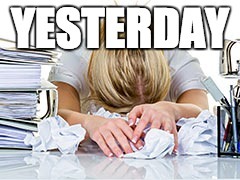 1) I finished that manuscript I’ve been wrestling with for weeks, months–let’s be honest–years. It went to my all time favorite editor. She liked it. 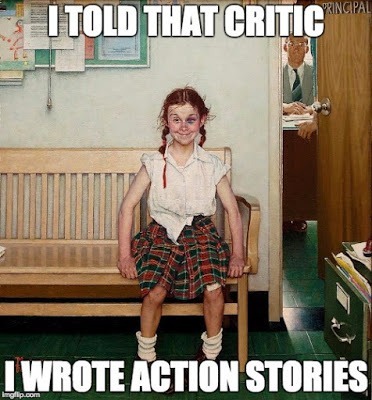 Then I sent it to an author who asked to read it. I’m still chewing my nails about that. Maybe there are really 3 Insecurities in this one paragraph, but I’ll bundle them into a unit. 2) I set up a Special Offers Mailing List and that was a huge Insecurity Issue for me, but I have a good start on my list of people who are willing to let me invade their inboxes once a month and offer them books or other rewards for taking up their time. 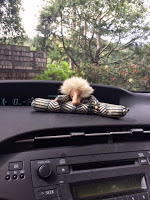 3) I entered the WEP August Challenge and posted a bit of description. There were some excellent entries in this HOP, so I had every right to be Insecure. 4) My WIP is at 26,000 words and I’m terribly Insecure about it because I’m experimenting with it, so I’m either going to make something good or something really bad. 5) I was hugely Insecure when I invited Barry Lyga to be a guest on my site. I’m still experiencing fan-girl symptoms. He’s a super writer. Well, that’s enough about my Insecurities. Now I’m off to see what others have to say about theirs this first Wednesday of September. 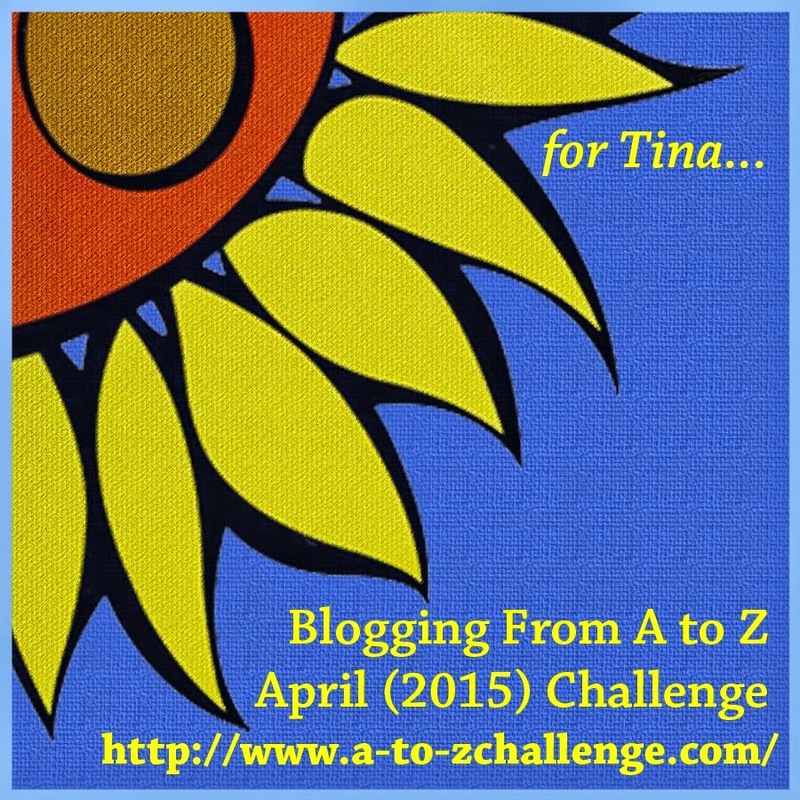 IWSG, AtoZ Road Trip, Win Some Books–What A Wednesday! I used to think that insecurity would vanish as I grew older and improved my craft. That is not the case. 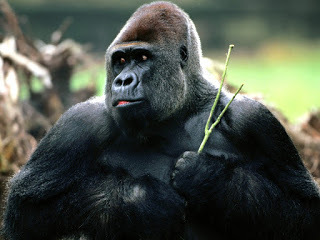 If anything, I think it has increased in size and duration–like, it’s no longer gorilla big; it’s gorilla ginormous, and it’s there all the time. My theory is that the more you come to understand what you’re up against in the publishing world, the more you anticipate those hurdles and know just what it takes to get over them. There’s something positive about having that knowledge, but I think that knowledge also is anxiety producing, which leads to insecurity, and which leads me to write posts like this every first Wednesday of the month. I’m also posting on The Road Trip this summer while I take a road trip or two with Mario the Muse. He and I needed a break and new scenery. If you have time I’m featuring a few bloggers on my latest post. It could be YOU, so come take a peek. Do you have a theory about this thing we label as insecurity? Taking any road trips this summer? Want more books to wrap up your summer reading? The LINKY’s at the bottom ( if Blogger hasn’t done another fail on me). Visit some others and boost their SECURITY. Nobody escapes the thought that they may not MAKE it. They may not SUCCEED. They may not be the BEST or win an AWARD. Even the most successful among us have considered this emotion, this very real part of our human condition. Here are some of the quotes I dug up to share with you on this February IWSG Wednesday. Let me introduce The Muffin Commando Squad. The very fun, very exciting and very capable Yvonne Ventresca, Patricia Lynne, Elizabeth Seckman, Tara Tyler, Tammy Theriault, Carrie Butler and Tyrean Martinson are the Muffins with the most fiber in town. We’re going to be one super team. And what are those Kargrandes? Anyone? 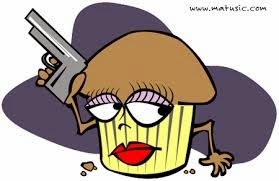 The Muffins are armed and ready if they show up. Head Muffin. Doesn’t that make you want to sign up, like, now? If I keep welcoming this year maybe it will stay around longer. 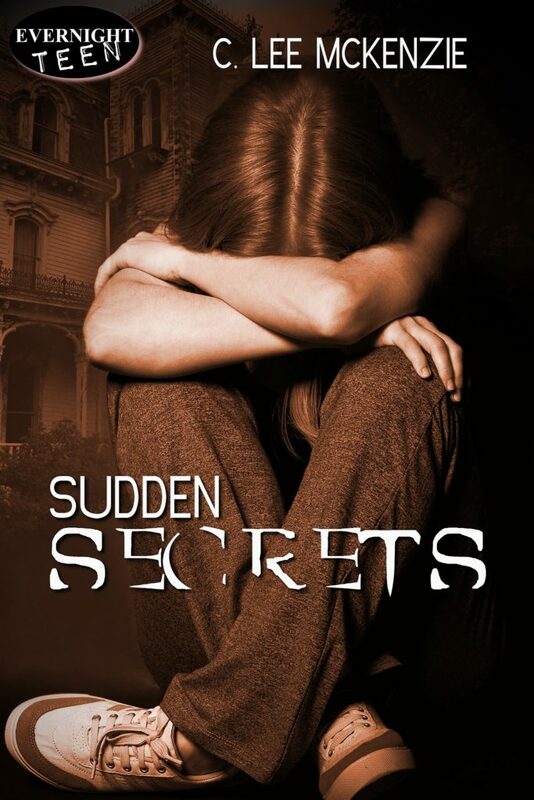 I’ll be at Dianne Salerni’s Blog today, talking about the ideas that knitted together to create Sudden Secrets. Hope you’ll stop by to say hello. 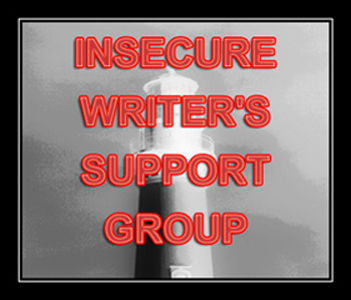 To start off this year, IWSG asked that we introduce ourselves briefly again. I think I’ll do a bullet list for quick reading. I’m a native Californian who travels around, but always returns to my state. 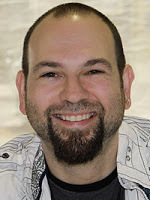 I write young adult contemporary-realistic books because I can’t write picture books. I also write middle grade fantasy and even have a sequel to my first one on the way out this year, if the dog doesn’t eat it first. When I’m not writing I practice yoga, hike, garden and stare into space for inspiration. . . or because I forgot where I was going. When I grow up I want to be tall. At the moment I’m 5′ 1″ and weigh in at 101. However, the upside of that is I can wear kids clothes when they outgrow them. Before I stop writing, I want to write something really good and powerful, something I can call the “perfect” story (laughter is not appreciated). My philosophy includes never saying I’m too old to do something, along with a bunch of other very deep stuff. 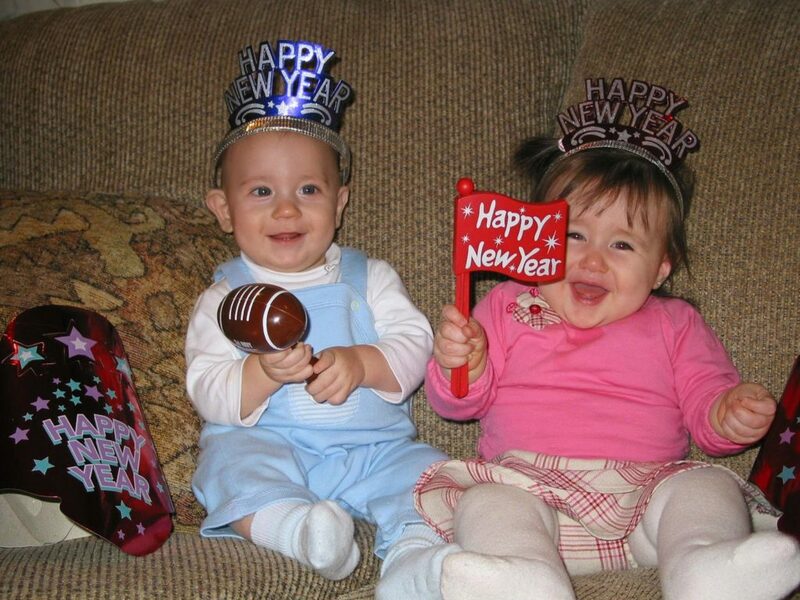 Here’s to another year of writing, nailing biting and jolly good fun. Let’s toss all of that with a nice dollop of INSECURITY just for the heck of it. I you need to DE-Stress, here are some tips from THE ODD PARTICLE. It has some perfect tips. And if you’re in need of a wee bit of support, visit these other folks. There are 255 of them, and they’ll have some super help to share.